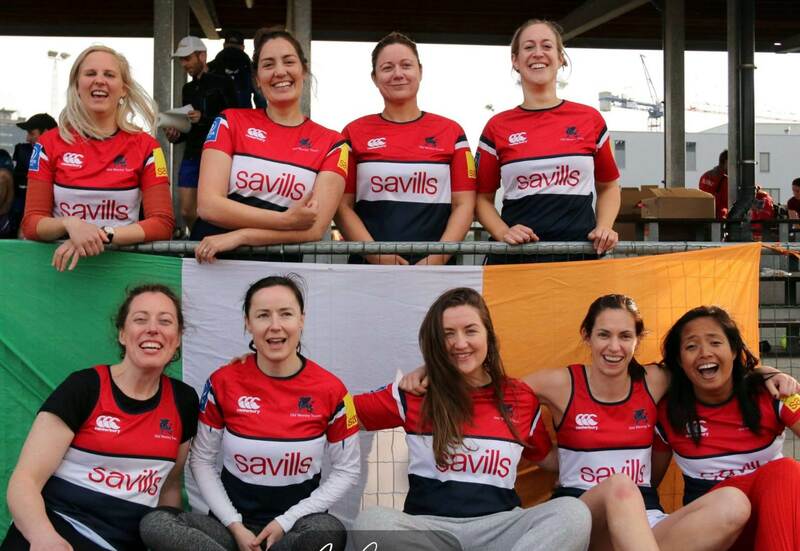 Donnybrook Touch entered both a Men’s and Women’s open team at the Belgian Men’s and Women’s International Tournament in Brussels last weekend. 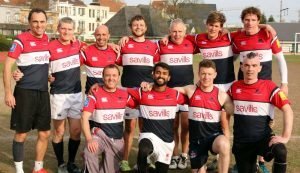 There were quite a few international teams from continental Europe in action as preparation for the upcoming world cup in May meaning that the standard of touch being played was very high. 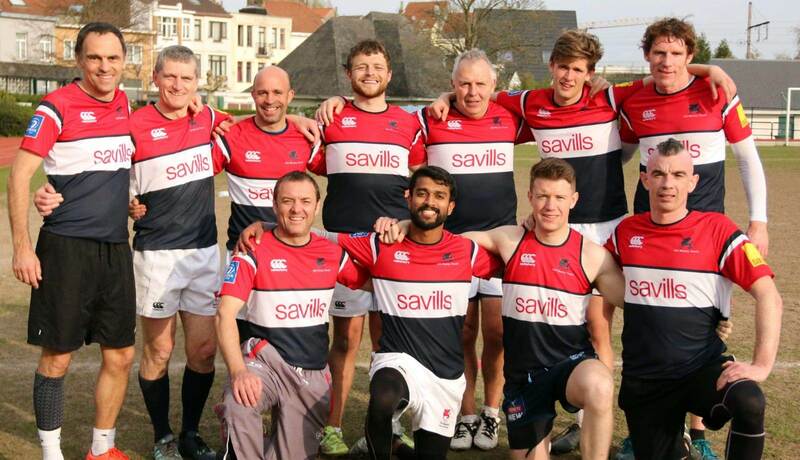 With both Donnybrook teams fielding a few Irish internationals, Donnybrook Men finished 2nd, narrowly losing to the French M30s 4-3 in a tense and fiery affair. 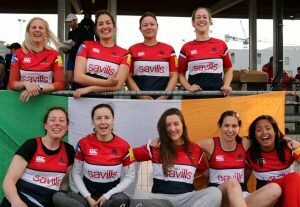 Donnybrook Women finished a valiant 6th overall in their division. The Belgians were great hosts as ever with the tournament taking place at Stade du Sippelberg, which is a fantastic venue. The sun turned out too, leading to a great atmosphere and vibe! The weekend was finished off in style with an after party and prize giving at the home of Belgian Rugby. Well done to all those who represented Donnybrook and Old Wesley and special thanks to Brian Leveau, Ian Cooling and Louise Deering in managing the Donnybrook contingent!